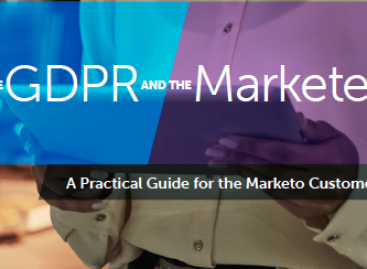 As the gatekeepers to the majority of customer data, the marketer’s role in preparing for GDPR (the European Union’s General Data Protection Regulation) is critical to full compliance. 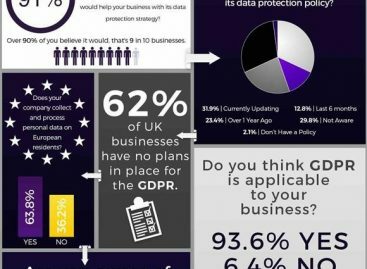 Ensighten conducted research to establish the state of play in the UK when it comes to GDPR, considering it is around the corner, enforceable from 25th May 2018. We uncovered some alarming insights, including that 72% of marketers do not expect their websites to be compliant by May 25th. 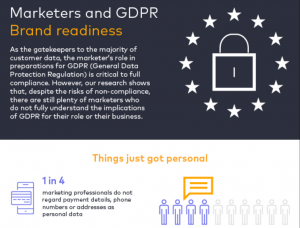 The research ultimately shows that, despite the risks and consequences of non-compliance, many marketers still do not fully understand the implications of GDPR for their role or the business’ in general. 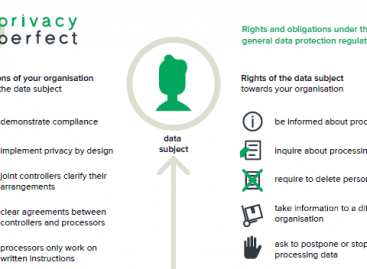 We hope you find the infographic insightful and helpful in getting your website ready for enhancing consumer trust and complying with GDPR.